All fresh and all local. 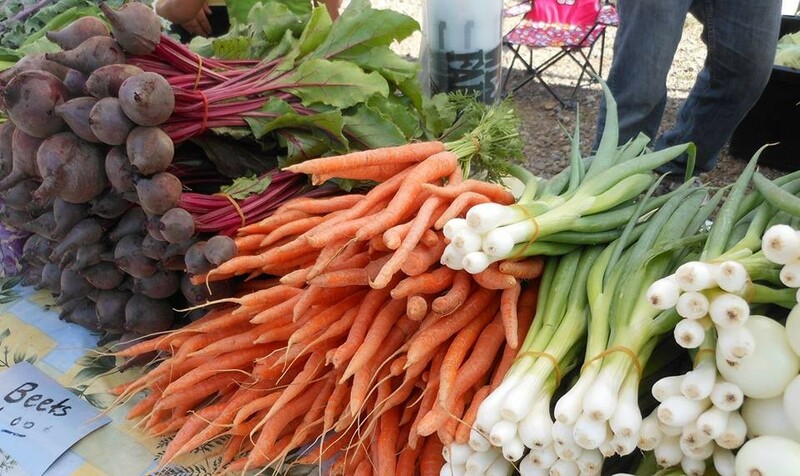 As we approach the unofficial end of summer with Labor Day Weekend just ahead, local farms and gardens around the region are bursting with the bounties of the late summer's harvest. Fresh tomatoes, zucchinis, peaches, cucumbers, corn, peppers, apples and more can be found at the Inland Northwest's many farmers markets. Green Bluff's farms and orchards are also at their peak, and peaches are the fruit of the moment. Scrolling through our online database of area markets, one may notice that several are a short month or so from wrapping up the 2014 seasons at the end of September. Don't miss out on the chance to enjoy our region's bounty before it's too late. 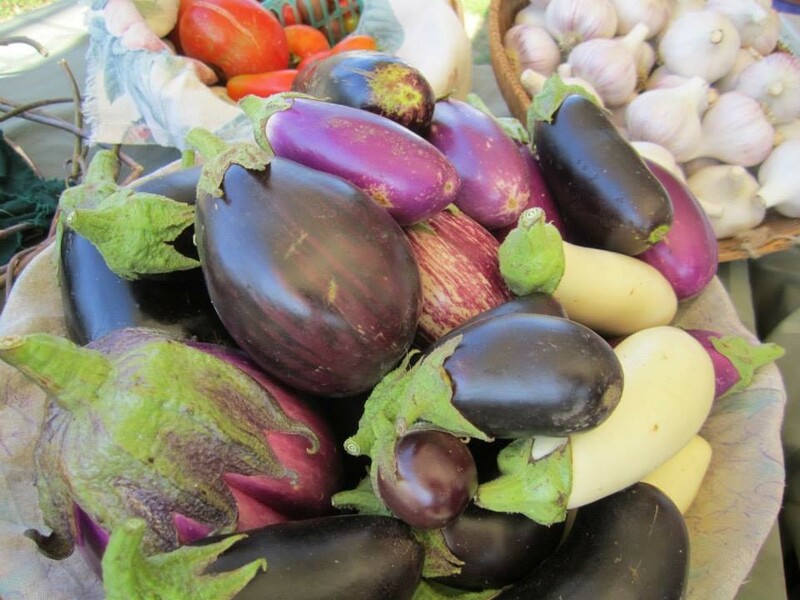 Fresh eggplant from Tolstoy Farms, a vendor at the weekly Spokane Farmers Market.